How do you impress three older women seated behind you at the ball game? 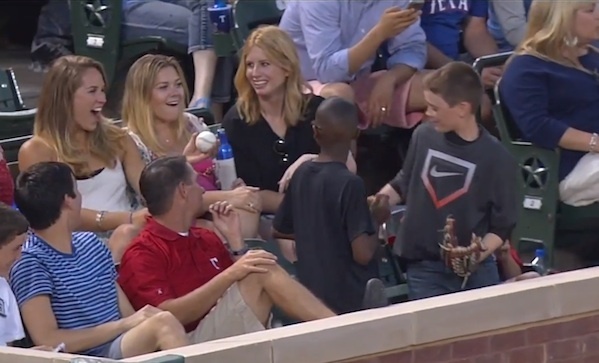 Give ‘em your just-caught foul ball. Don’t want to give that up? No problem—decoy ball.